The kind of science fiction I cut my teeth on was pulpy and sometimes silly. It’s an acquired taste that’s rarely been adapted by Hollywood because, let’s face it, it just looks hokey on the screen. Doctor Who gets away with it because it doesn’t take itself too seriously. A movie like Millennium, which currently has an 11% on Rotten Tomatoes, is not the kind of movie the average, well-adjusted individual is going to like. I liked it a lot when I was a kid, and I have plenty of respect for its writer, but when I recommend the movie I do so with reservations. The black box is one of several mysteries for the investigators, led by Bill Smith (Kris Kristofferson). Another mystery: all the digital watches which survived the crash are now ticking backwards. I really wanted them to explain why, but the filmmakers never bother. Curiously, they explain a lot more than most SF films of the era, but it’s often at the expense of the story. For example, there is absolutely no reason seasoned time travelers should need ideas like paradoxes and nonlinear timelines explained to them in excruciating detail. You’d think that stuff would be taught on day one. In the filmmakers’ defense, this stuff probably wasn’t old hat in the summer of ’89, but even Bill & Ted handled it better. This, like much of the movie, doesn’t make a lick of sense. If their actions in the past changed their present selves, how the hell would they even know? Look, I’m not knocking a time travel movie for having plot holes. I’m knocking it because better time travel movies know how to skate by their inherent problems. 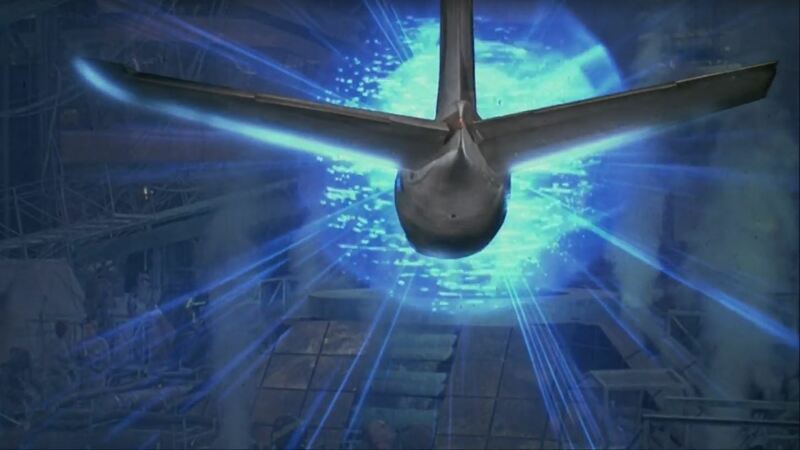 Millennium is a lot like a magician who hasn’t mastered the art of misdirection yet. What I liked about the movie is the way it played with perspective. In Back to the Future 2, Marty McFly goes back to the events we already witnessed in the first movie, but we see them from entirely different viewpoints. In Millennium, and maybe this is due to budget limitations and/or laziness, the movie wraps around to expand on earlier scenes, sometimes using the same shots. Sometimes it’s boring, but other times I found it interesting how nothing more than additional context could change a scene’s tone. Investigator Bill Smith is the focus for the first half of the movie and then… someone else becomes the main character. If you love the liberties Lynch took with his Dune adaptation, you’re going to kind of like this… probably. I don’t know, man. It’s easy to get swept up in its meandering but not entirely unpleasant pace, then it broadsides you with science fictional weirdness that has all the production value of a doomed television pilot. While I like Kristofferson a lot, his every man persona is downplayed more than usual. Meanwhile the chemistry between Kristofferson and Cheryl Ladd tries too hard to be “future Casablanca” and I’m sure anyone who’s ever worked as an airline pilot or a safety inspector will scream at the screen frequently. My biggest complaint is the movie would have been a lot more interesting had it explored what happens after its final scene. The climax is full of unintentional laughs, but the film is more or less believable the rest of the time. It’s just one of those movies that’s too odd not to enjoy. 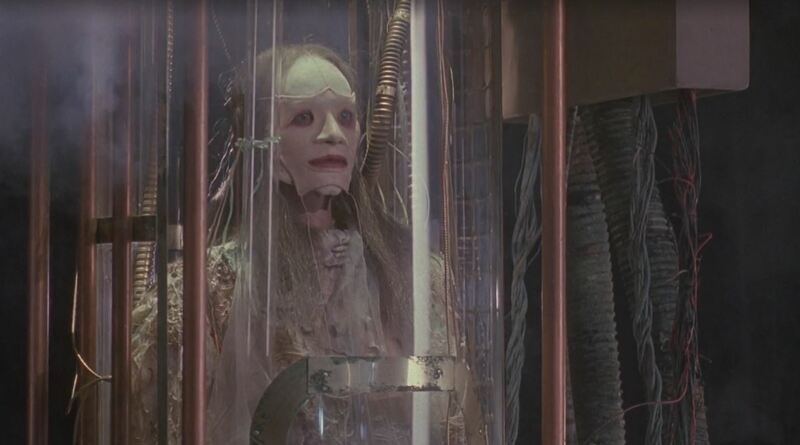 For instance, the all-seeing council is a direct descendant of Flash Gordon and Zardoz while the future sets, though unconvincing, almost have a cyberpunk flair about them. 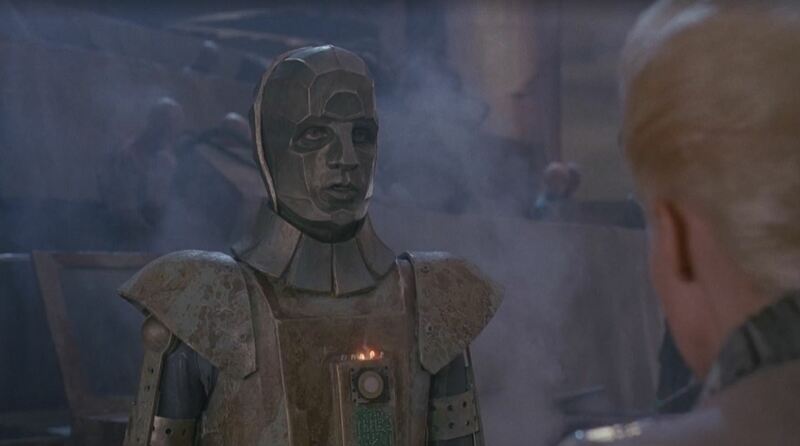 Don’t you just love the 80s’ vision of the future? The seed for Millennium comes from Varley’s short story Air Raid (available here). He later expanded it into a novel, which I haven’t read, but I’m certain I will one day. The film credits the short story as the basis for its screenplay, rather than the book. 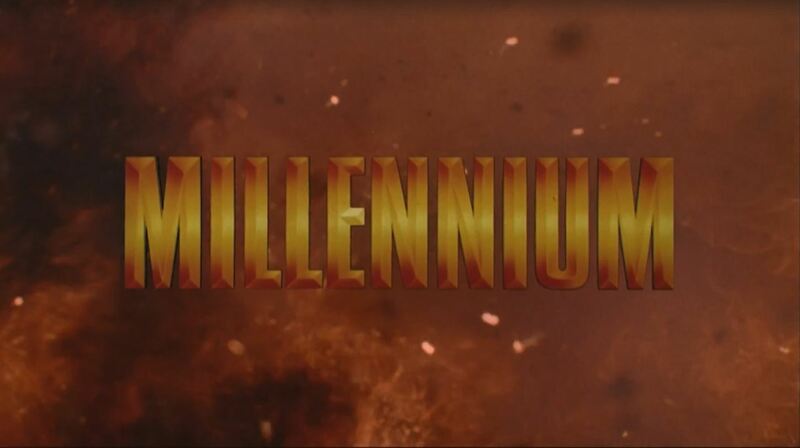 The film version of Millennium isn’t great, but it’s a helluva lot better than its 11% on Rotten Tomatoes. Thankfully, it’s currently on HBO GO. I truly underrated movie. I don't listen to Rotten Tomatoes anyway. That site doesn't make sense.